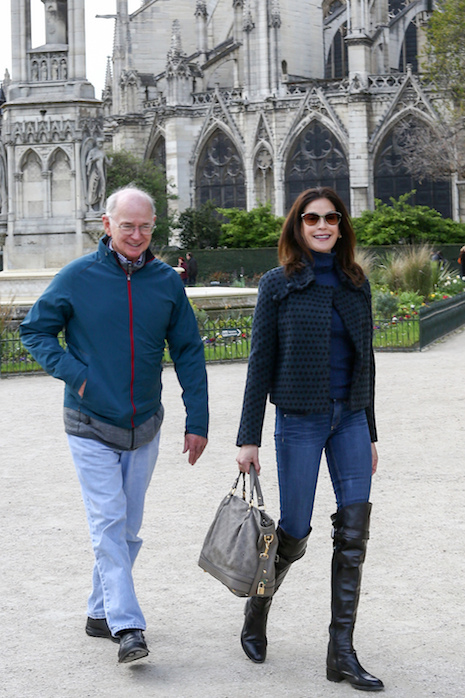 Former Desperate Housewife Teri Hatcher just looks SO happy having a father-daughter day touring Paris with her father Owen Hatcher. 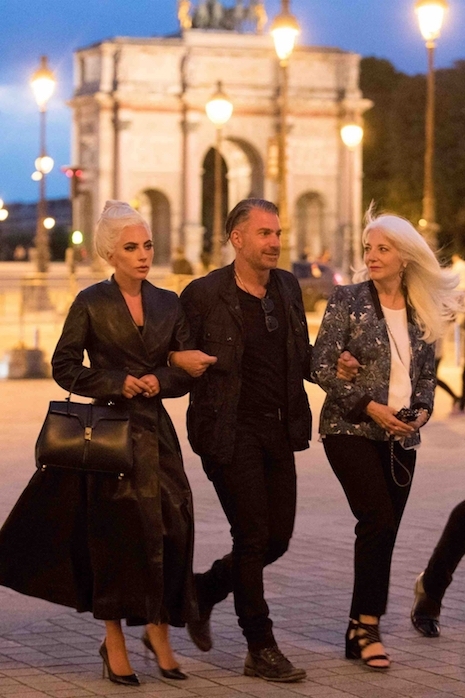 They visited several landmarks – a museum, the Palais Royal Gardens and Notre Dame, and they walked the Parisian streets, stopping for a pick–me-up at a patisserie. Owen is a retired nuclear physicist and Teri has been in Vancouver filming her new series Supergirl, in which she plays a villain. Teri’s parents moved from their northern California home to be closer to Teri and her daughter Emerson. A home invasion robbery is a terrible thing, but for some reason Kim Kardashian is not getting much sympathy. Is it because people, including her former bodyguard, think the whole situation is suspicious and might be a PR stunt? Or is it because Kim is in the habit of flaunting her wealth and detailing her lavish whereabouts online to the point of almost ASKING for trouble? The robbery was so intricately planned that it seems to be an inside job. 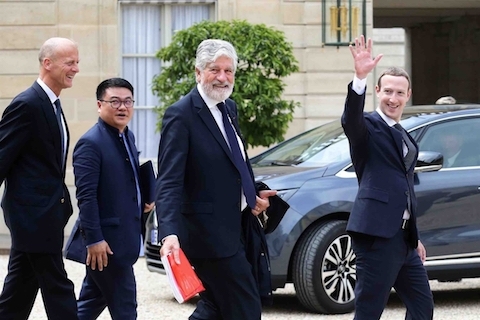 These crooks knew EXACTLY how to access her Paris home and where to find the valuables. And Kim, unmolested, was able to free herself from the tape and get help after they left. Yes, everyone seems to smell a fish of some kind! Even Ryan Lochte.